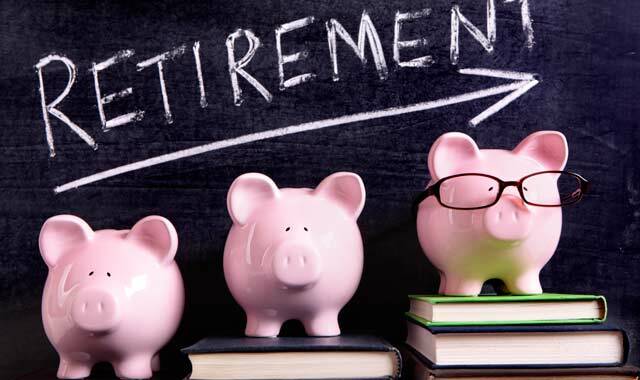 Are you prepared for retirement? Here are three essential things to consider as you set aside your investments. There are two factors that can determine whether you’ll have a comfortable retirement: the amount of money you have saved, and how quickly you spend that nest egg after you retire. It can be rather easy to identify your sources of income for retirement. Some include Social Security, pension, IRA distributions and interest income. Making the list of your expenses is a little more difficult. Start with your base fixed expenses, such as utilities, food, insurance, mortgage or rent, and then consider the real challenges: taxation, inflation and health care costs – key retirement income considerations. Due to our current economic environment, we will need to plan for higher taxes, higher inflation and higher health care costs. Managing the numbers, which we do not have yet, will require a flexible, well-structured income and investment plan. Taxation: You have to share your money. Do you know at what rate your source of income will be taxed (0 percent, 10 percent, 15 percent or 25 percent)? Will you have the flexibility to make adjustments with your sources of income, to take advantage of lower tax rates? Inflation: The rising cost of goods and services. Do you have some of your investments set up for income now and other investments set up for growth for additional future income? Restriction: Rules and limitation of access to your money. This is the most-often overlooked planning mistake. While focusing on principal protection or deferral of tax, you can reduce your options in the future by blocking access to your money. Money allows for flexibility and choice. Patricia A. Kinnare-Musacio is an Investment Advisor Representative at LPL Financial, 1701 Woodfield Road, Schaumburg. This entry was posted on Wednesday, June 27th, 2012 at 12:00 pm	and is filed under Personal & Financial Strategies, Top Posts. You can follow any responses to this entry through the RSS 2.0 feed. Both comments and pings are currently closed.